Its Cold! The Snow Is Deep…..And Another 1 to 2 feet Is On The Way! 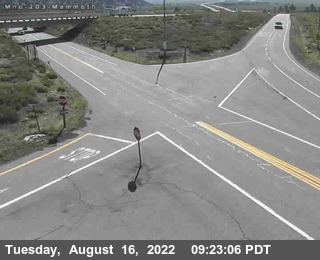 Skies cleared in the Town of Mammoth this morning with the usual “Dave’s Cloud” shrouding the upper Mountain. The mountain received a bonanza of snowfall over the weekend with some 4 to 6.5 Feet reported! Near the village, I received about 3 feet . There will be a bit of a break in the action today….however more is on the way! 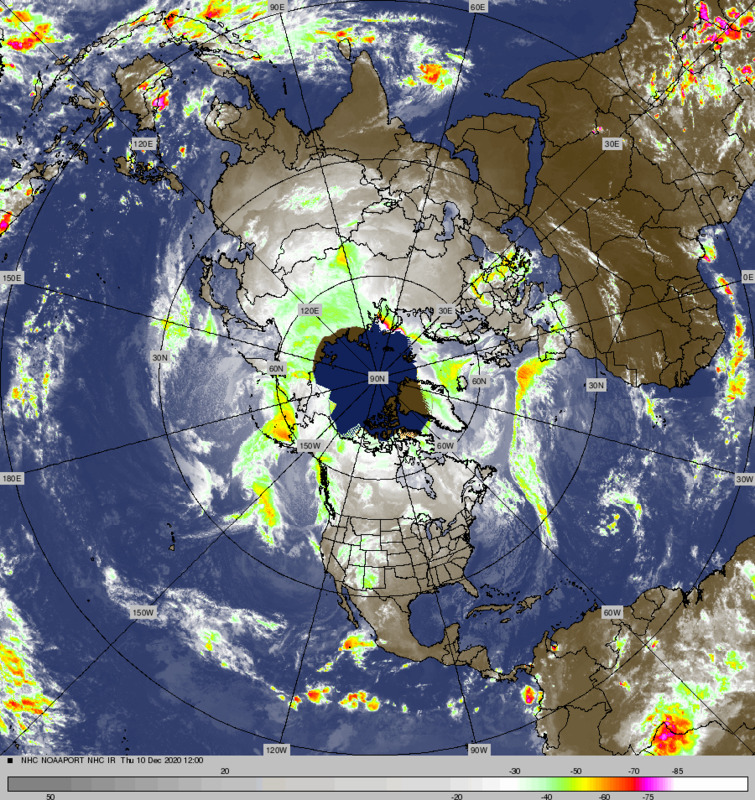 The next system has tapped into a reservoir of cold Arctic over NW Canada. It is moving very quickly and will push a front through our area by 00z Wednesday. Snow will once again begin to fall by tonight and become heavy by late Tuesday morning and persist in the moderate to heavy range through 4:oopm Tuesday then go showery Tuesday night. 1. According to the Monday 12z WRF, The coldest Air aloft will arrive by 06z Wednesday when 700mb temps reach -18c over Mammoth and -20c over Bridgeport. 2. At Mammoth Lakes, 1000-500mb Thicknesses drop to 523dm at FROPA (00z Wednesday) as the Arctic Ribbon rapidly plunges through Mono County before shifting eastward. Although the pure Arctic will be mostly north and east (Over Idaho) It will still be plenty cold! So the average QPF for our area would be about 1.33 inches. It is easy to see that at 20:1, the upper elevations could get another 1 to 2 feet by Tuesday night! Expect another 6 to 12 inches possible in the Town of Mammoth. Cold and Sunny is the word for Wednesday with Highs in the Upper teens in town. It is “Face Mask” time for you skiers the next few days until the wind quits. By Thanksgiving day it should be pretty windless by afternoon and we should all give thanks as well for the excellent ski conditions we have for so early in the season. It will be fair and not so cold with highs in the 30s Thursday with lows in the single digits. Friday will be windless and fair with Highs in the 30s lows in the teens and 20s. Expect strong Mtn inversions by Friday.